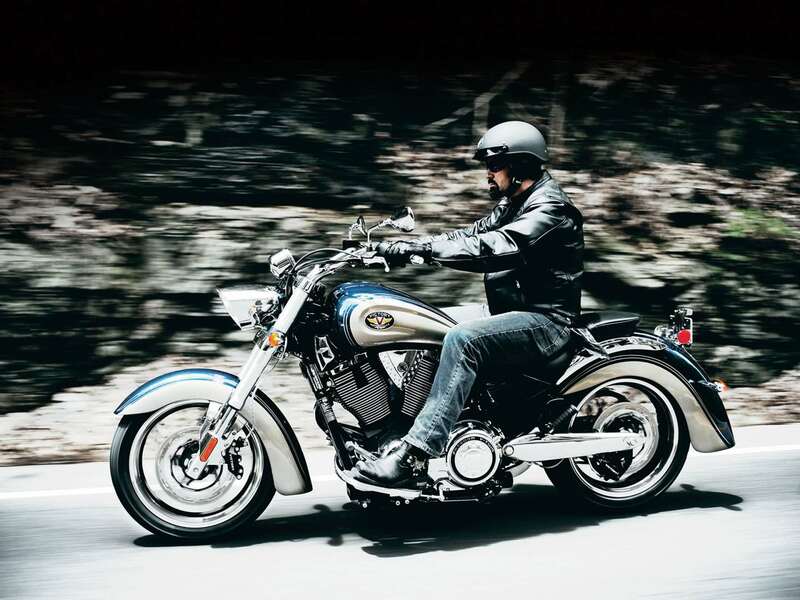 We at JMS Tradewell International (Pvt) Limited, manufacture the one of the most protective and technical motorcycle denim garments, with standards upto the CE level. With our highly skilled designs, patterns, stitching andwashing teams, we offer consistent quality and satisfaction to our customers. Due to our profound skills in the respective industry, we manufacture the garments according to latest trends along with different unique levels of protection to provide a comfortable and safe riding experience. To our customers we offer Denim Jeans, Chinos/Cargos, Jackets and Vests, with Kevlar and other protective materials.